Hello folks! 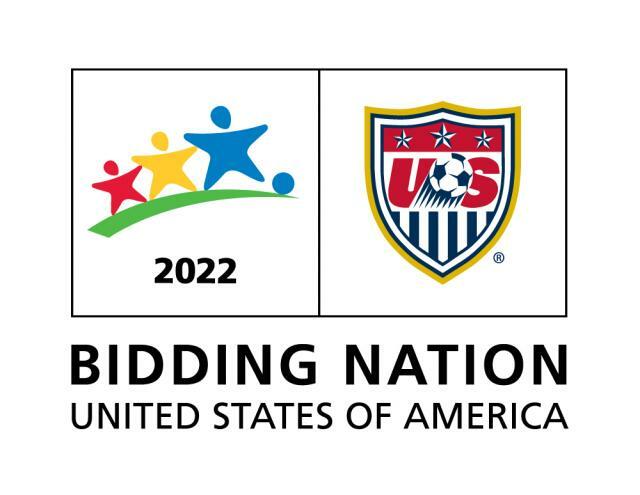 Jerm here with an important announcement about the 2022 World Cup Bid! My how time flies, as it seems like only yesterday we were posting our first blogs to get the word out about Tampa Bay as a potential host city for games in the 2022 FIFA World Cup. Now it&apos;s t-minus 30 days until what could be one of the biggest days for soccer in Tampa Bay&apos;s history. Thirty days from today on Thursday, Dec. 2, FIFA, the governing body for World Cup soccer, will announce which countries will host the 2018 and 2022 FIFA World Cup games. These last 30 days are oh so important for Tampa Bay&apos;s bid to host World Cup soccer for the first time ever! So let&apos;s pull together for one last push! We are currently in 5th place with roughly 68,000 votes, and we need your help to make one final push as we try to wrastle 1st Place away from the top cities and get to 100,000 votes before it&apos;s over! Do this as many times as you&apos;d like...standard data and messaging rates may apply (but go crazy if you have an unlimited text plan), and continue to do this each day. Go back and enter your other e-mails. Lastly and as always, we need your help spreading the news about the petition to friends, family, colleagues, coworkers, employees, soccer fans and anyone who will listen! To keep up with where the count is, feel free to check out www.VisitTampaBay.com to see a countdown counter on the home page! Let everyone in Tampa Bay, and and other areas of the country, know about the petition and how important it is to our area. Okay that&apos;s all I got for now, but be sure to keep voting, and be sure to tell all of your friends to vote. Stay tuned in for more updates as we will for sure be talking more about this and other Tampa Bay events.